A wide and complete range of cargo services in business for more than 5 decades! A dynamic, solid and professional partner. Always on time. Always with you. We offer you a wide range of services in transport. A complete and personalized service in freight transportation and logistics! 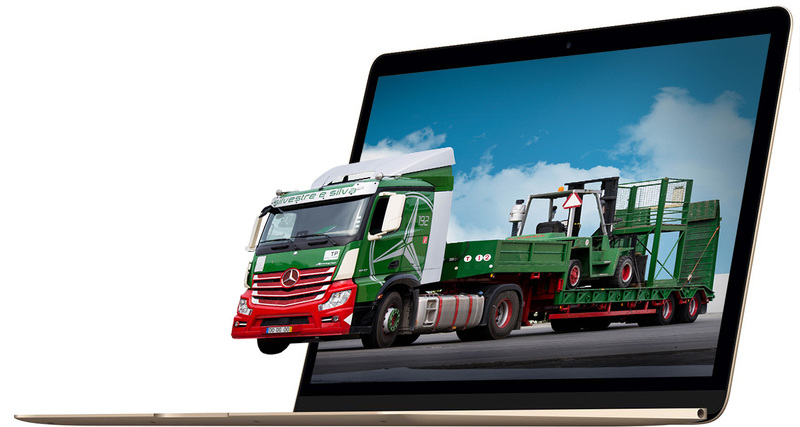 Relying on the knowledge and wisdom transmitted from generation to generation, the Transportadora Ideal do Bairro de Alcantara specializes in and assures itself through a wide range of freight services, providing our customers with a solid, dynamic and professional. The constant upgrade of our fleet and the search for the latest technology, with a young and professional team, ensure the safe transport of your cargo any day, anytime, anywhere. We work in close partnership with Repnunmar - Logistica e Trânsitos, thus providing a complete and personalized service in the transportation and logistics of your merchandise. Providing excellence in service is, and always will be, our primary goal. In order to maintain the high levels of Quality, we are audited annually under the Quality Management System in accordance with ISO 9001. We are constantly implementing and certifying new processes according to the needs of our customers. Transportadora Ideal do Bairro de Alcantara - We carry new horizons for your business!